We’re broadcasting this brand new episode, straight from the secret World’s Best Media’s stronghold, to talk about the new DC film... SHAZAM!. In between rambling about side topics, we get into the interesting publication history of the character at DC Comics, talk about all the Easter Eggs, references, and behind the scene details. Where does this movie rank against the other DC films? What are the biggest surprises? 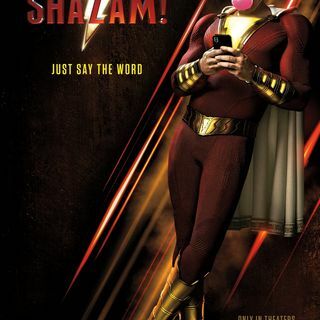 We have the answers and more in our review of SHAZAM!